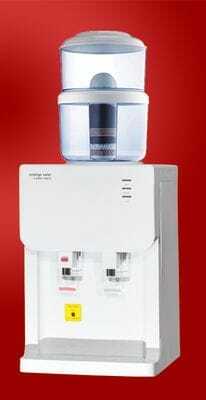 Spoil yourself or your staff every day with great tasting drinking water from Prestige Water. 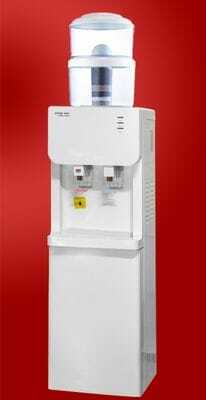 Prestige Water Southport can offer you water coolers for Home or Office including a 7-stage filter bottle. You will never have to pay for your drinking water again. Simply fill the top compartment of our filtration bottle with your own tap water and the 7-stage filter cartridge will remove the chemicals such as chlorine, heavy metals and others. Also important minerals are added to the water as well. So, never run out of drinking water and never pay for it again.